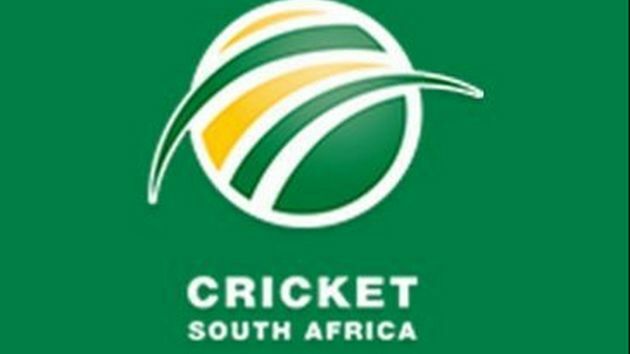 Nairobi: Three cricket coaches from South Africa will fly to Nairobi on Friday to conduct high performance coaching workshops, organizers announced on Thursday. The coaches are drawn from the Gary Kirsten Cricket (GKC) which entered into a partnership with Kenya's Star Field Sports in February to spearhead the development of the game in East Africa through a series of high profile sports events. "We believe the partnership will double down on the strengths of each organization to make a perfect fit to take over the east African market and develop the game of cricket," said Karan Kaul, director of Star Field Sports. Ryan Cook, assistant coach of Bangladesh national cricket team and head coach of Gary Kirsten Academy; Jimmy Cook, former South African national team player, and Garreth van Hoesslin, director of coaching at Gary Kirsten Cricket will conduct the coaching sessions from April 6 to 12. The coach education workshop will commence on Saturday for two days, while the high-performance camp will run from April 8 to 12 and will include both professional cricketers in East Africa and young aspiring cricketers. Gary Kirsten is South African cricket legend who coached India's national cricket team to World Cup victory in 2011. During his heyday, he played 101 Test matches and 185 One Day Internationals for South Africa between 1993 and 2004, mainly as an opening batsman. His vision is to develop an internationally renowned cricket services business to develop the game and help spread his coaching legacy globally. His state-of-the-art facility in Centurion, Gauteng Province provides coaching for cricketers from around the world.